Graduated from the Leningrad Admiral Makarov Higher Engineering Nautical School (LHENS) in 1974. 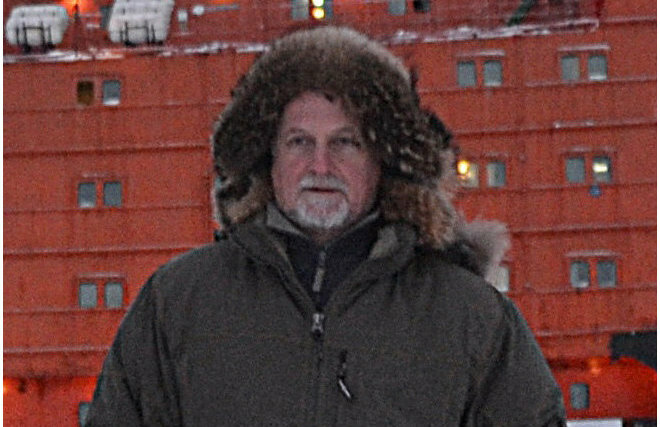 In 2003, joined the Arctic and Antarctic Research Institute (AARI), Roshydromet, where he works to this day. Currently heads the AARI High-Latitude Arctic Expedition. Headed flight (“skipping”) detachments at 15 North and A-317 high-latitude air expeditions and 25 combined nautical expeditions. Headed the North Pole-30 drifting station, two North Pole seasonal expeditions, and others. 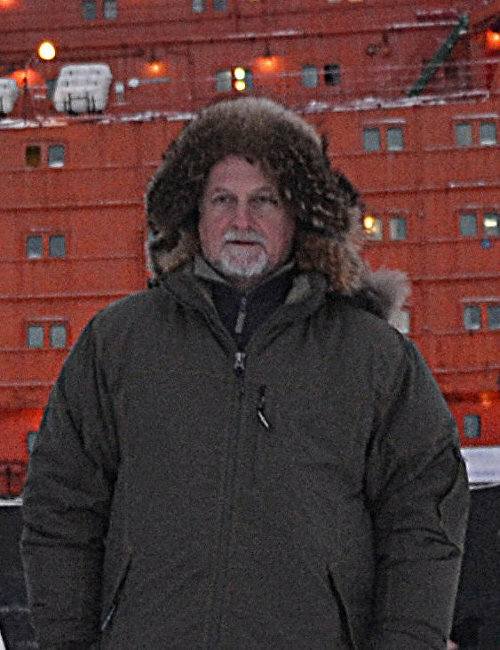 Between 2003 and 2013, supervised personnel training for the 32nd to 40th Russian North Pole drifting research stations, as well as their organization and operation. Between 2004 and 2013, organized the Arctic high-latitude nautical expeditions to explore the Arctic Ocean on board the Akademik Fyodorov research vessel and two nuclear icebreakers, Rossiya and Yamal. In 2013, supervised reactivation of research at the Mys Baranova ice base located on Bolshevik Island, Severnaya Zemlya archipelago. Has over 60 scientific publications to his credit.